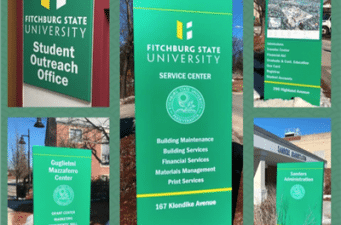 We’ve enjoyed working with Fitchburg State University (FSU) for several years, and we sincerely appreciate the ongoing relationship we have with university officials and staff. 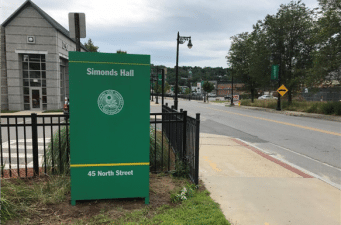 From a clean, easy-to-read design to ensuring the perfect color match for that famous Fitchburg green to producing signs and finishes that are as durable as can be for the many outdoor wayfinding signs, virtually every member of our team has played a part in improving campus signage. Can you see me now? 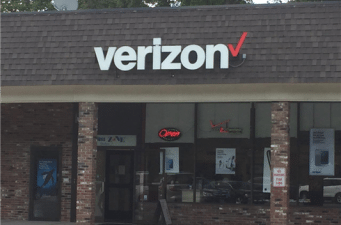 Verizon Wireless, and many of its authorized dealers, depend on Metro Sign & Awning to see that their signage represents the company well on many sites. For some time now, Metro Sign & Awning has been an Authorized sign manufacturer for Verizon Wireless. And while the company has a comprehensive, 200-plus-page book of branding standards, there’s a surprisingly large “gray area” and much needed flexibility built into the process of design review. 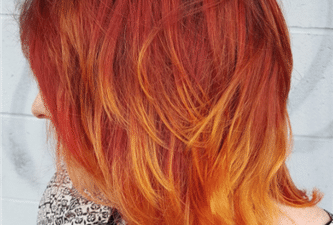 Color matching is important, and trickier than it sounds. (Ask any parent of a fashion-conscious student who has recently been back-to-school shopping.) At Metro Sign and Awning, our back-to-school preparations were not about fashion, but about helping students find their way around campus. A shade off here or there may not matter to some, but when it comes to the consistency for an established brand it is critical. 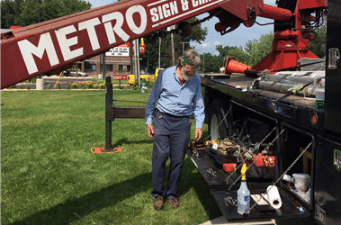 Metro’s Keene, NH crew has been busy with installations for national brands this summer. 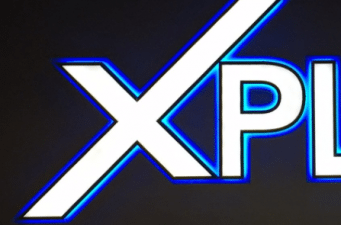 Find out what it takes to handle the big names in signs. Big brands often require big, high visibility signage – and Metro Sign & Awning has the experience and equipment to handle the job. But even before the installation can begin, detailed survey work needs to be done – and the permitting process can be lengthy. 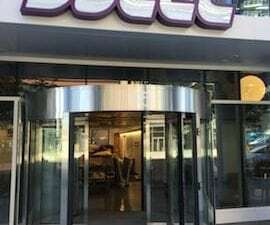 We’re very excited about YOTEL Boston’s Grand Opening! The forward-thinking micro hotel offers a “smart, flexible space that suites individual needs.” It’s a business model we love: providing smart and flexible designs that are tailored to meet individual needs is what we strive to do every day. 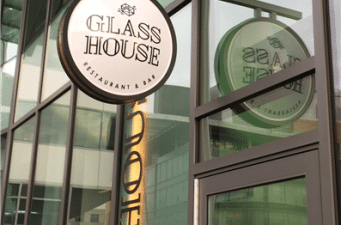 Signage must meet the needs of a business, while being flexible and innovative in order to shine and celebrate the uniqueness of each commercial enterprise. When Infinity Hair, a full-service salon and barbershop, was purchased, the new owner needed a new logo and sign. Metro Sign and Awning helped create a bold new look for the business. The owner had several ideas. Metro’s Keene designer took those ideas and developed several concepts as a guide to steer the general direction of the sign. 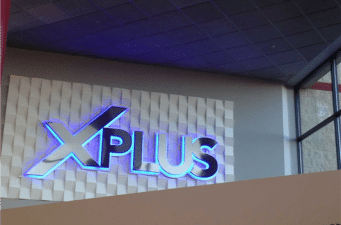 National Amusements is committed to providing the ultimate entertainment experience in theatres around the world under its four cinemas brands – and that ultimate experience includes modern, exciting signage. Metro has worked with National Amusements to rebrand inside and out. 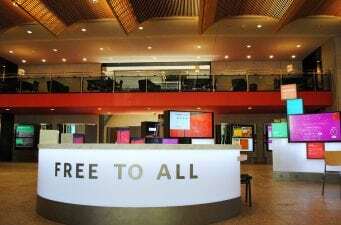 Environmental graphics are critical to the design of the modern workplace. Please subscribe me to Metro’s blog and e-newsletter.